One of the most effective ways to ensure that your loved ones are okay when you pass away is to create a living will. It is helpful regardless of how big or small are the assets you leave behind. 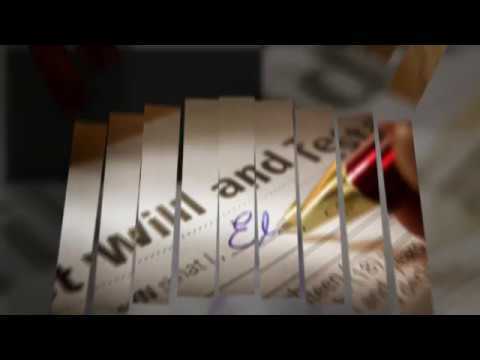 In doing so, however, you are going choose whether to do it yourself or hire a will attorney, La Jolla, CA. Which way to go? In general, your choice should depend on your specific circumstances. There are provisions of laws that are specific to states. It is important to note that state laws are very particular about what you may or may not include in your will or in your estate planning documents in general. For instance, who may serve as an executor (now known as personal representative)? Who stand/s as a witness? – these and more are a reason to hire a will attorney, La Jolla, CA, who is an expert in estate planning; one that can guide you through the whole process. 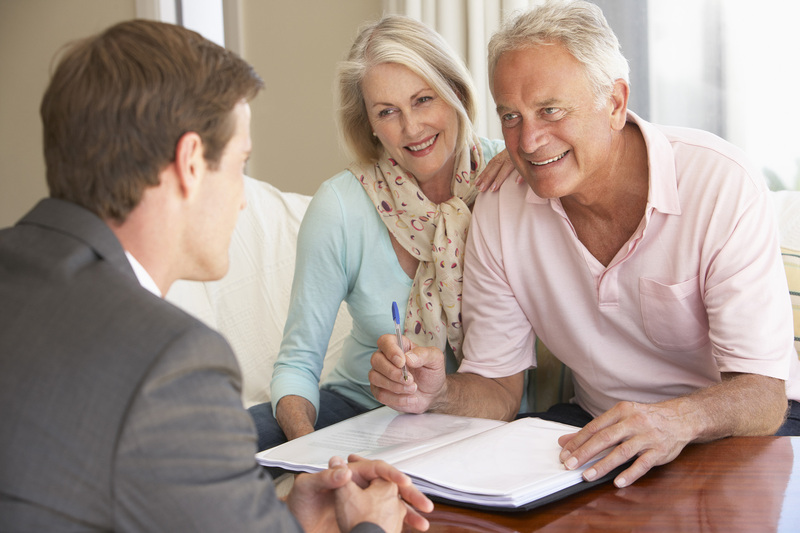 When you hire a will attorney, he can help ensure that your will complies with the state law and that you are able to achieve the maximum tax advantage for your estate and heirs. In other words, you will feel more assured knowing that you are leaving a will that can stand up in court – even if contested. Indeed, it is the way to go so that your wishes will be carried out the way you wanted it to be. 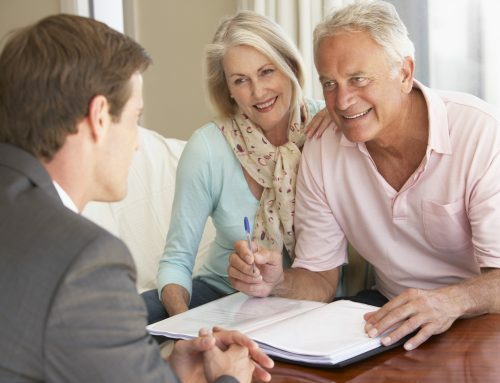 Regardless of how small or big your assets are, there may be some complications that you will encounter that merit the service of a will attorney. Have you had multiple marriages? Do you own a business? Do you have minor children from a single or multiple marriages? Do you put in different investment vehicles (e.g. stocks, mutual funds, index fund)? If so, it makes sense to hire a will attorney, La Jolla, CA, to ensure that everything is taken care of as you are building a will. Do you have more question on crafting a well-founded will? Come to the Law Offices of Ronald R. Webb today.